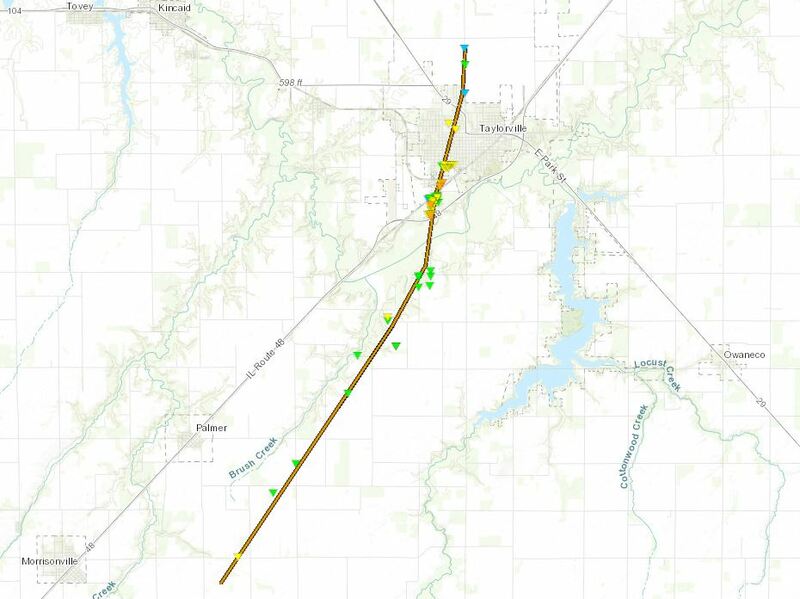 Due to the substantial damage from the December 1st., 2018 tornado that hit the county, Governor Rauner declared Christian County a disaster area. The disaster proclamation may be seen here. If your residence was damaged or destroyed by the natural disaster that occurred on December 1st, 2018, please fill out a PTAX-245 form and mail or deliver to the Christian County Supervisor of Assessments office at 101 S. Main St, Taylorville, IL 62568. This exemption is for single family residences only. If a home is rebuilt, and the structure is no more than 110% of its original square footage, and on the same parcel, the property will retain its assessment at the time of the disaster, and not the assessment of a newly built home. Additional Information about the PTAX-245 application may be found here and a detailed explanation (Public Act 97-0716) can be found here.